Riverside offers an array of housing options: live-work lofts in downtown, historic and traditional neighborhoods with single-family homes, multi-acre horse and agricultural properties, and multi-unit dwellings throughout the city. Each option offers a range of pricing from affordable to high-end luxury with many choices in between. 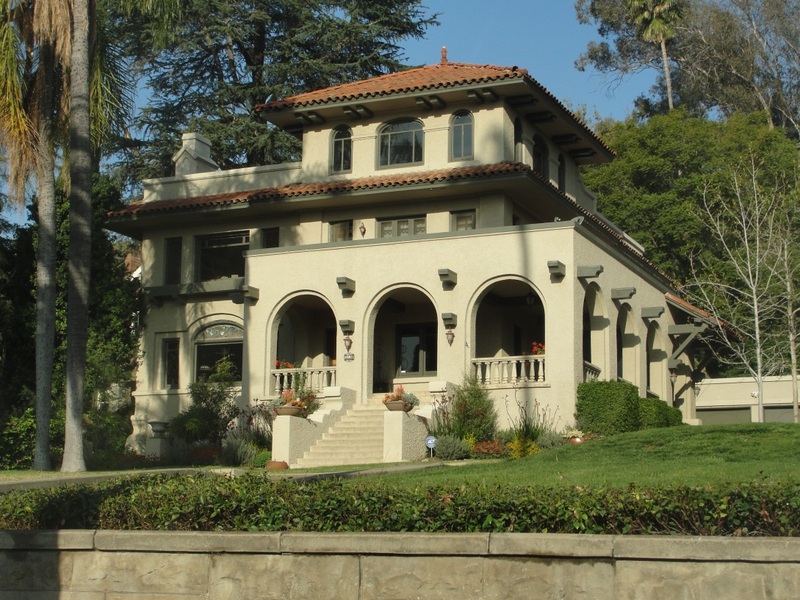 Riverside takes great pride in its neighborhoods. There are 27 neighborhoods in the city, each unique in its geography and residents. Riverside’s neighborhoods offer unique and distinctive living environments to meet the needs of all its residents. The City of Riverside is dedicated to providing quality housing for all of its citizens. To that end, the city has programs for housing rehabilitation, home ownership assistance, and affordable rental housing. The city website (www.riversideca.gov/housing) also has links to the Fair Housing Council, the County Housing Authority, and university student housing. With all the great things Riverside’s neighborhoods have to offer, along with the city’s dynamic business environment, Riverside has become an ideal place to live and work. Please see our Business Directory for a full listing of available real estate resources.